For those who thought things couldn’t get worse for Coincheck, the reality is very different. The mounting lawsuits are a big problem already, but it’s only the tip of the iceberg. 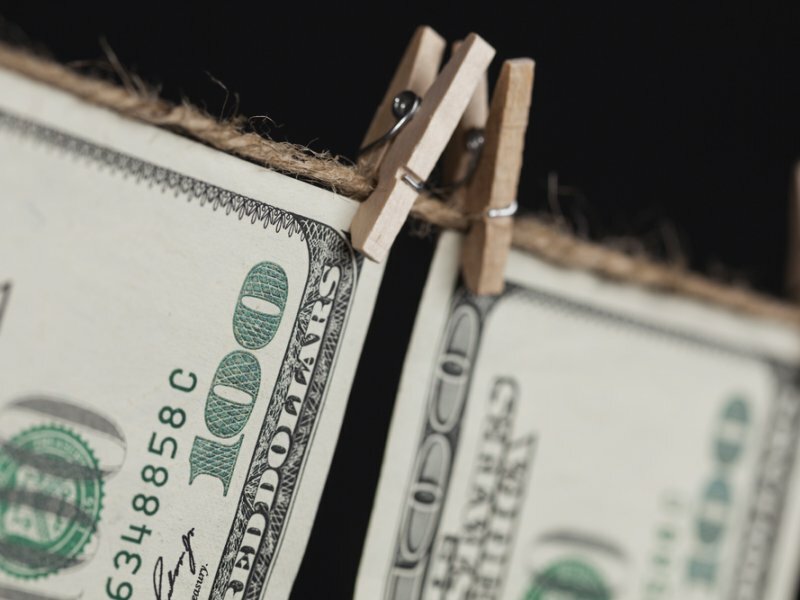 According to BIG Blockchain Intelligence Group, the stolen funds have been laundered through a Vancouver-based exchange. That in itself is pretty worrisome, although recovering the money is no longer an option. It is evident the theft of Coincheck’s funds has been a cause of concern. With 500 million NEM stolen, things are not looking good. So far, there has been no trace of this fund whatsoever. If the BIG Blockchain Intelligence Group is to be believed, they found how the money was laundered. It seems a Canadian exchange is involved in this particular development. This is the result of an internal investigation, although few details have been made public as of right now. More specifically, it seems the funds are being laundered as of right now. Converting several hundred million of funds in quick succession is not all that easy. Based on the internal tools used by BIG Blockchain Intelligence Group, the result cannot be ignored whatsoever. Why the money is going through this unnamed exchange in Vancouver, remains a big mystery. One would have assumed all exchanges to block the stolen funds, but that is not the case. An interesting development, but also one that causes a lot of concern. For the time being, there is no real evidence to back up these claims. It is not entirely uncommon, as the investigation is still ongoing as of right now. While we can commend BIG Blockchain Intelligence Group to provide this evidence, we can only hope to see some more details in the near future. Some more clarification in the near future is direly needed.